What is GENOTROPIN and what is it used for? GENOTROPIN GOQUICT is a recombinant human growth hormone (also called somatropin). Its structure is similar to the natural human growth hormone necessary for the development of bones and muscles. It also provides the right amount of fat and muscle tissue development. Recombinant means not made of human and animal tissue. 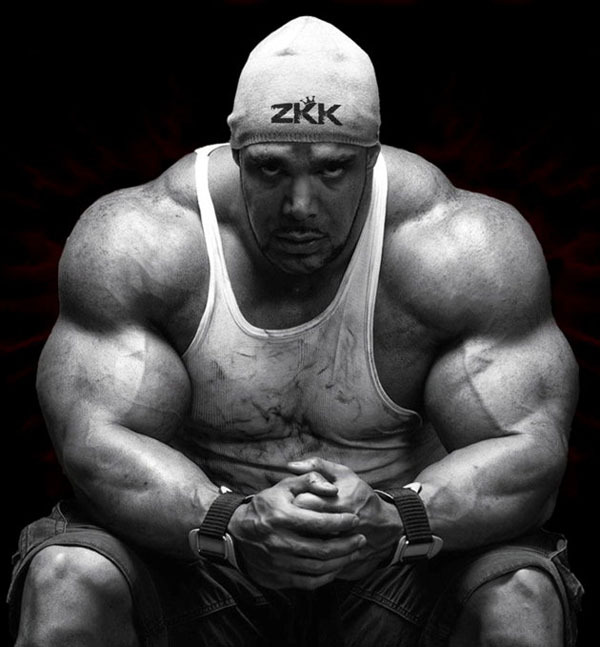 • If your development is not regular and you do not have enough growth hormone. • If you have Tumer syndrome. Tumer syndrome is a chromosomal disease in girls and may affect growth. If you have such a condition, your doctor will recomend you. • If you have chronic kidney disease. As the kidneys have lost their normal function, growth may be affected. • If you are small or very slightly overweight at birth. If you are not of normal size for your peers from the age of four, growth hormone can help your height increase. 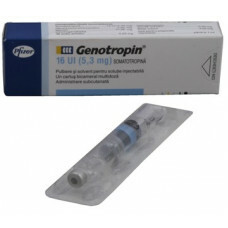 GENOTROPIN GOQUICK in adults, is used in the treatment of people with growth hormone deficiency. Deficiency of growth hormone may begin in adulthood or continue after childhood. If you have been treated with GENOTROPIN GOÇUICK for growth hormone deficiency in childhood, your growth hormone status will be re-checked after growth is complete. If you have severe growth hormone deficiency, your doctor will ask you to continue treatment. This medication should only be administered by a doctor who specializes in the treatment of growth hormone and makes your diagnosis. As with all medications, side effects may occur in people who are sensitive to substances present in the content of GENOTROPIN. Very common: Can be seen in at least 1 of 10 patients. Uncommon: Less than one in 100 patients, but more than one in 1000 patients. Unknown: Unpredictable from available data. Common: Antibodies against the injected growth hormone may occur, but these antibodies do not prevent growth hormone to act. • Temporary redness, itching or pain in the infection area. • Water retention (seen at the beginning of treatment for a short time as swelling in the fingers or ankles). These symptoms can be seen at the beginning of treatment but disappear spontaneously or when the dosage is reduced. These common side effects in adults can begin in the first months of treatment and are either spontaneous or when the dose administered to you is reduced. • Water retention (seen at the beginning of treatment for a short time as swelling in the fingers or ankles). The skin around the injection site may become rough or tubular, but this does not occur if you apply different injection each time. A very rare side effect caused by preservative metacresol is inflammation of the muscles near the injection site. If your doctor confirms that this is the case, you should use a GENOTROPIN product (MiniQuick) that does not contain metacrezol.